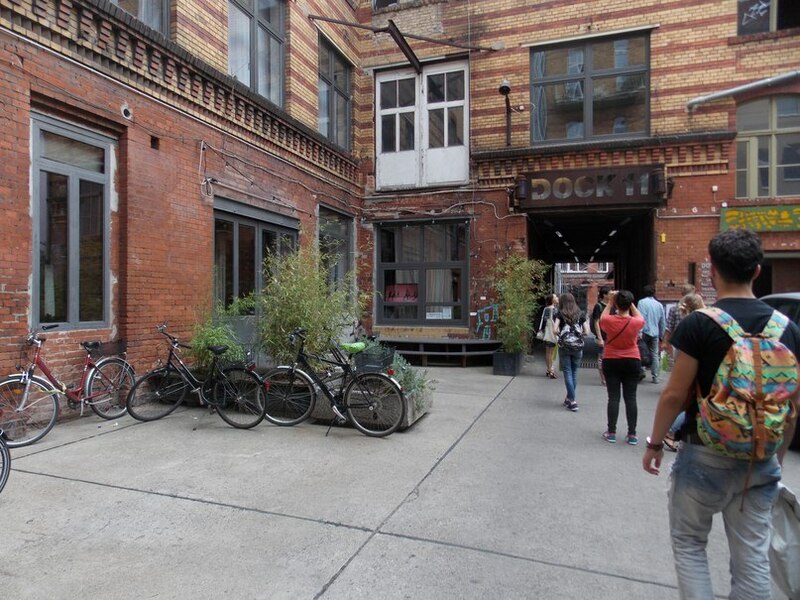 Dock 11 EDEN is an important part of Berlin dance scene. 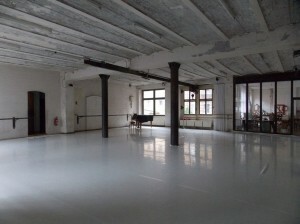 The organisation provides everything connected with dance: rehearsals spaces, stages for perfomances and presentations, teaching studios and dance courses. Dock 11 Eden focuses mostly on dance elements. Nevertheless, people involved in this project have a strong belief that there are no borders in art. That is why dancers work in close collaboration with people who specialize in literature, visual and film arts and music. The fact that the organisation combines teaching, rehearsal and stage results in creating a unique inspirational atmosphere which fascinates students, artists and audience. Around 900 students����aged from 2 to over 60�� attend 80 weekly courses. Thanks to a professional international teaching team of choreographers and dancers both beginners and professionals feel comfortable during classes. Dock 11 Eden is always eager to adopt innovations in order to improve the system and offer needed facilities for creating. 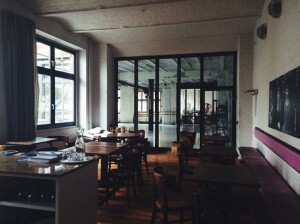 There are also residential rooms and a cafe where artists can conduct workshops and various conferences.